The Bend Motorsport Park is a 7.7 kilometre bitumen motor racing circuit at Tailem Bend, South Australia, 100 kilometres south-east of the state capital, Adelaide. The complex has a 7.77 km (4.8 mi) bitumen circuit, drag racing strip, and drift racing circuit. The race circuits are of a high international standard and licensed by the Fédération Internationale de l'Automobile (FIA) for car racing and the Fédération Internationale de Motocyclisme (FIM) for motorcycle racing. Murray Bridge Golf Club is widely recognised today as one of the best country courses in the state. It has approximately 500 local and non-local members. Its 18 holes are watered by a fully automated sprinkler system which was installed in 1989, and like many of the course's features has been added to and improved continuously since that time. Murray Bridge Racing Club has a range of different events and races to suit every mood and occasion. With a large undercover betting ring, fine cafeteria, numerous bars, pleasant lawned surrounds and trees for shade, patrons are made to feel very welcome on race day. 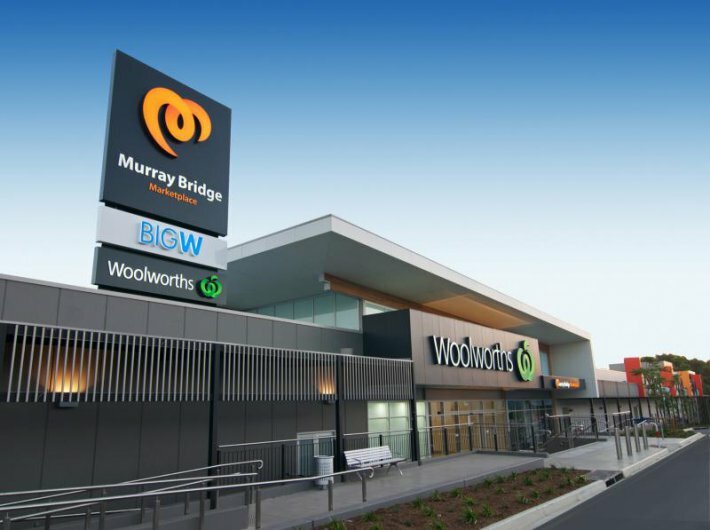 Murray Bridge Marketplace is the major shopping destination of the region and includes Big W, Woolworths Supermarket, three mini major stores - Priceline, The Reject Shop and Best & Less and over 40 specialty stores. 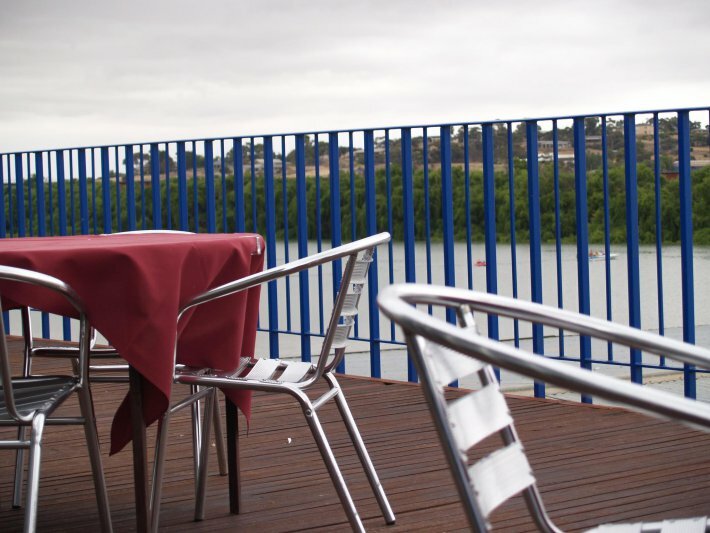 There is also a food court, restaurants and cafes overlooking the Murray River plus a new public library facility. The Marketplace has undercover parking for over 900 cars and an indoor children’s play area making it an attractive and convenient shopping environment. 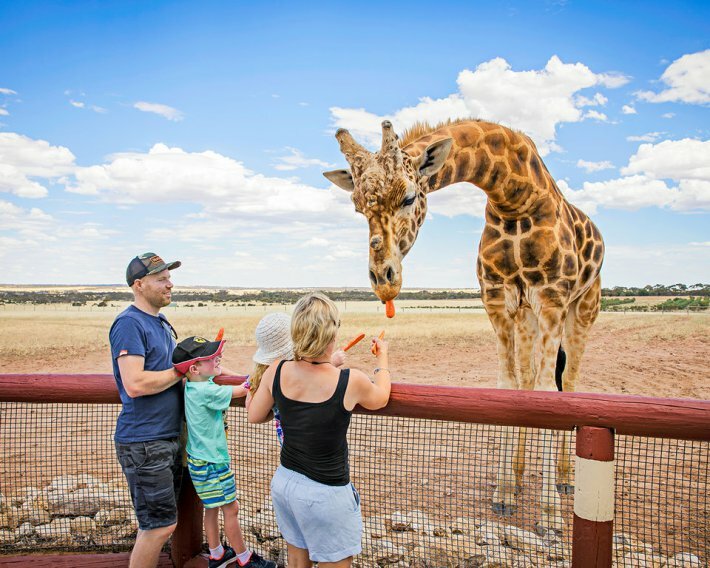 Monarto Zoo is one of the largest open-range zoos in the world spanning more than 1,500 hectares and is home to more than 50 species of exotic and native mammals, birds and reptiles. The zoo is located 60 minutes (70 kilometres) from South Australia’s capital city Adelaide and is the gateway to the picturesque Murraylands region. Monarto Zoo opened in 1983 as a breeding and pasture area. Since officially opening to the public in October 1993, Monarto Zoo is now home to more than 500 animals roaming in vistas as far as the eye can see. It’s an escape from the city that immerses visitors in a natural safari-style setting. Relax on board our purpose-built riverboat as you discover the beauty and fascination of the fourth longest river system in the world. 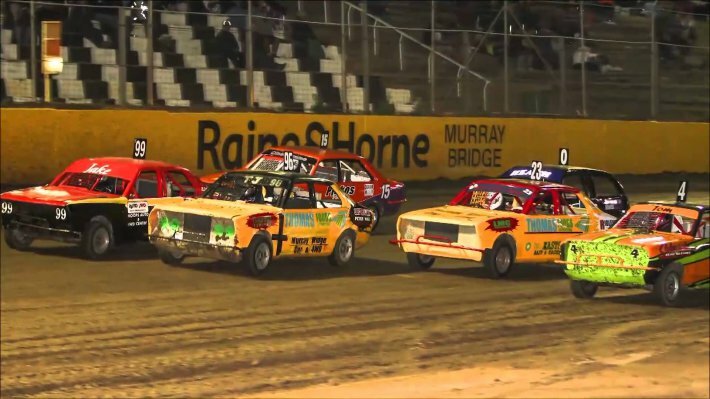 The Murray Bridge Speedway is a major attraction for locals, Adelaide residents and visitors from interstate and overseas with major national and international meetings held each year from October to May. 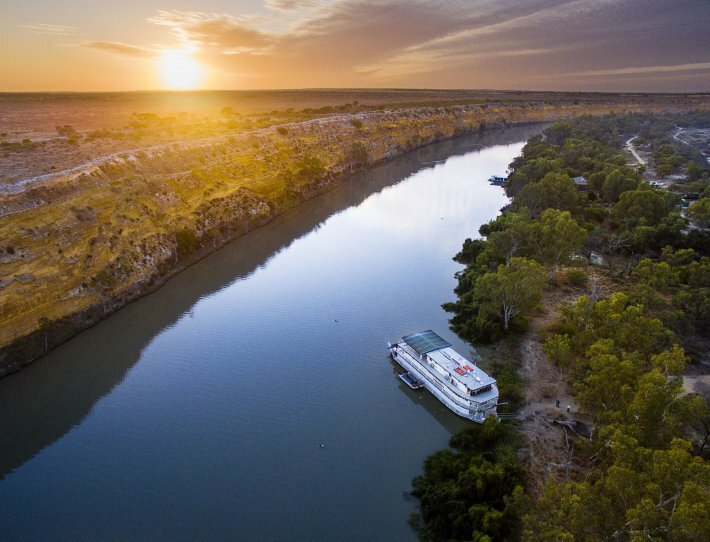 Looking for a 3-hour River Murray Lunch Cruise? Try Captain Proud. Cruises available for Individuals, Groups and Corporate Charters and Weddings. Private Vessel Hire Inquiries Welcome. Cruising the River Murray for Lunch, Dinner and Morning /Afternoon Tea.